during the UEFA Champions League Group B match between Manchester United FC and VfL Wolfsburg at Old Trafford on September 30, 2015 in Manchester, United Kingdom. Six days ago, we wrote an article similar to this one. We wondered what would be the three things we would like to see from Manchester United against West Ham United. Two things are apparent. First – none of those things actually happened on the pitch of the London Stadium. The things we mentioned were to see better chance creation, to see Pogba’s positive response and an organized defence. From these three things, the second obvious thing we can conclude is that we would still want to see those three things against Newcastle this Saturday. However, the worse part is that those things are not the only things. Man United are in so many problems currently and for all Mourinho’s attempts to hide those facts by counting the match against Derby as a draw and not a loss. Here are some new things we would like to see happen against Newcastle. Let’s dig in. There are two types of risk. A positive risk, the one you take when you feel you could get a lot from it, when you are in need to change your fortunes a bit. And there is the other one, a negative one, when you are risking for the sake of risking, without any realistic chance of profiting. This second risk is the one Mourinho took last weekend against West Ham. He played with a back three, with Scott McTominay being one of them. He also put on a pitch all of Pogba, Fellaini and Matic, which expectedly did result in lack of creativity. And then there is not putting Alexis Sanchez on the bench, too. This time, Mourinho should be more proactive, rather than reactive. He should make changes that would tell his players he is there to win the match and not be petty and creating unnecessary problems. 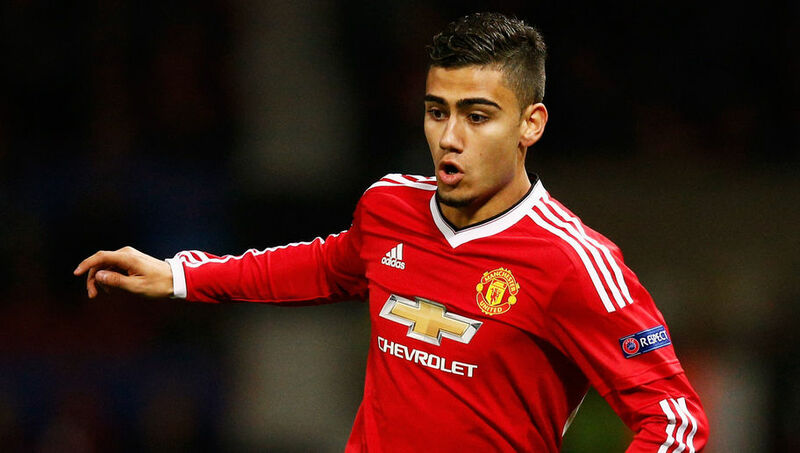 Why not add Andreas Pereira in the middle of the park? Why not putting two creative midfielders on the pitch, against a team that will most probably defend very deep? Why the need to play with three at the back, if one of them will not even be a proper centre-back? Both times Mourinho did that, he risked, but in a negative way and both times United conceded three goals (Spurs and West Ham). Romelu Lukaku needs two things. One is rest and the other one is more involvement in the way United play. With the second part, there are two problems – one is the way United play, which is slow and predictable for opposition, and the other one is that he needs to adjust to this situation. Lukaku is making 2.9 shots per 90 minutes which is not a great deal for a target man type of striker. Sergio Aguero has been shooting 6.6 times per 90, Mohamed Salah 4.5, while Olivier Giroud, a similar type of player, is currently at 3.5 shots per 90. Manchester United’s defence needs to be organized, as we politely asked of the players last week, but it also needs to be aggressive. It is not just about the back four or the back five we are talking here. It is about the whole team. Man United played in an aggressive fashion in the first half of the match against Tottenham and that was their best half of the season so far. More pressing and more proactivity will be a good thing for this team.